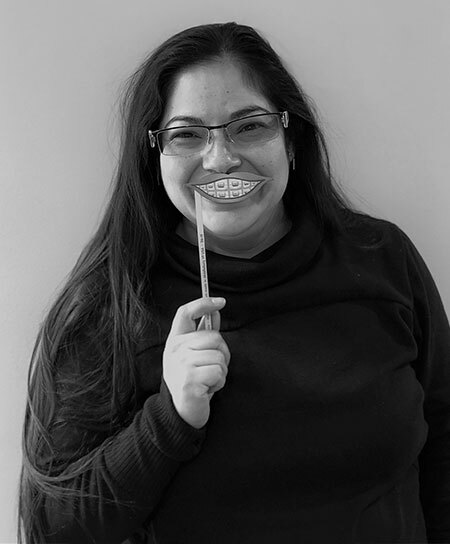 My team and I will provide you with the best personalized and quality orthodontic care possible, in an environment that is friendly, fun, and professional. We honor each family’s trust in our team through a relaxed, caring approach to high-quality care. As part of the clinical team, you will find me in the back working with patients, sharing smiles, and making sure everything flows smoothly. 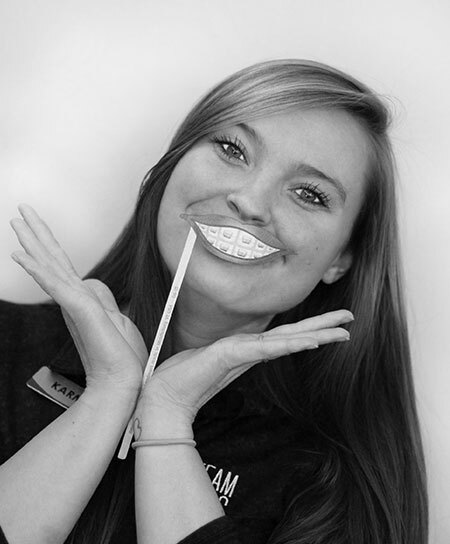 I feel really fortunate to help create smiles every day... especially because I enjoyed my time in braces! I hope to help others enjoy their time in treatment too, and it's a blessing to see smiles transform and our patients' confidence grow each day. 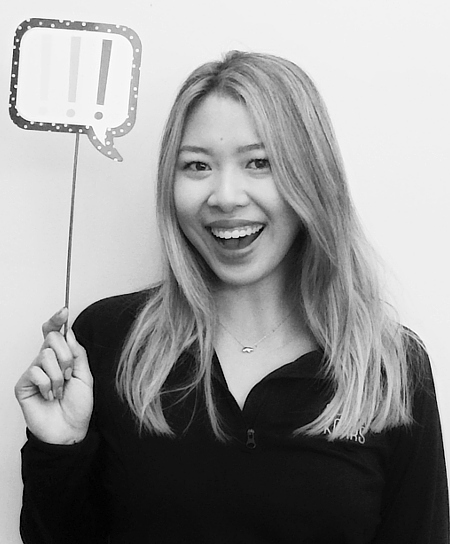 I have a passion for dental hygiene too (and you'll likely hear me ask about it at your visits to our office)! I'm a proud Colorado native, born and raised! I love the mountains and all they have to offer, especially camping in the summer. In my free time, I enjoy spending every second with my family, my husband, and my border collie, Panda. She is the best dog! As the Financial Coordinator, I make sure all of our patients’ accounts are in order, and strive to make the most of your insurance benefits. I can also be seen scheduling your next visit, going over new patient paperwork, or at one of our fun community events! I wear many hats! I work with the best team who makes every day such a positive experience for every patient, and I value working with the best leader we could ask for. In my free time, I absolutely love to cook and bake, or get crafty and create something beautiful and fun. I love sharing, concerts, shoes, sushi, tea, brunch and spending time with my gorgeous family and friends! I truly love working in an office that makes such a positive impact every day! Seeing the confidence grow in our patients is what makes each day magical for me. I will do everything I can to make your time with us comfortable and fun. One of my favorite parts of the day is welcoming someone in for their appointment and seeing how excited they are to be in the office. 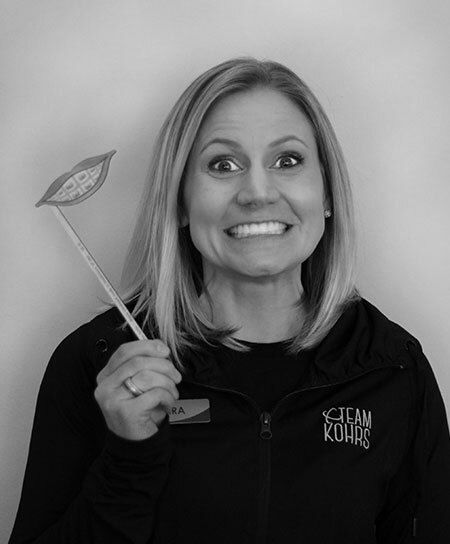 Dr. Kohrs and the team are like family and I am excited to welcome you to ours too! I recently moved to Colorado from Florida. I miss the beach, but I absolutely love all of the beautiful things you can do in this high-altitude mountain state! When I'm not at work, I love to explore new places, go hiking, bike, catch a live band, or even get lost in a good book. Fun fact- I've been playing roller derby for 9 years now and love it! Hi! I’m Courtney. 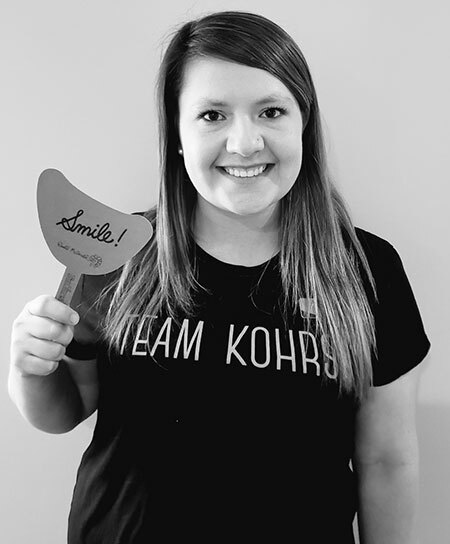 As one of the scheduling coordinators here at Kohrs Orthodontics, I am one of the first people who gets to greet you with a smile. It’s my goal to make your orthodontic experience as pleasant as possible, and if you ever have any questions please feel free to ask. It is so special to be part of a team that is always striving for growth while constantly being full of energy and encouragement. We are so excited to have you join the fun! I am both a California and Oregon transplant, but I am happy to call Colorado my home now. I love to bake, explore the outdoors, travel worldwide, take photos, and I am always up for a good sports competition. Come say hi, I’d love to get to know you. Oh, hey there! I'm Jess! 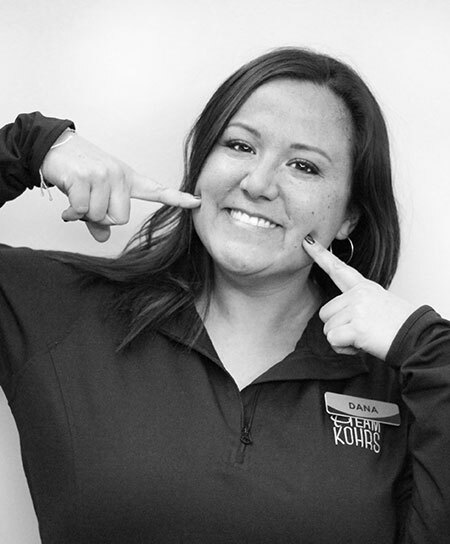 As a scheduling coordinator here at Kohrs Orthodontics, I'll be the first face to greet you when you come in, and the last smile you see on your way out! 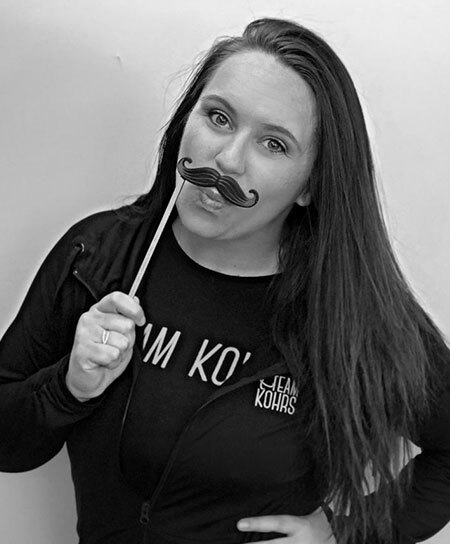 Being a part of Team Kohrs has been nothing less than amazing! We are such a positive and high energy office, you can't help but smile! When I'm not at work, you can find me traveling and spending time with my handsome 1 year old son. I'm a Colorado native, and Marine Corps Veteran, and equally proud of both. I can't wait to meet you! Making sure you feel at home on your very first visit is essential as a Treatment Coordinator for Team Kohrs. It’s so important to me that you feel incredibly welcome here! Being part of such a cohesive team makes every day special. We hope anyone who visits us feels that friendly energy, beginning with your very first phone call. I’m a Hoosier by birth, but a Coloradoan at heart. From camping and hiking to charity and sporting events, I love taking advantage of everything our beautiful state has to offer. One of my biggest passions is music, so I’m always getting my groove on and looking for fun concerts to attend. I began my journey in orthodontics with Dr. Kohrs over 15 years ago. 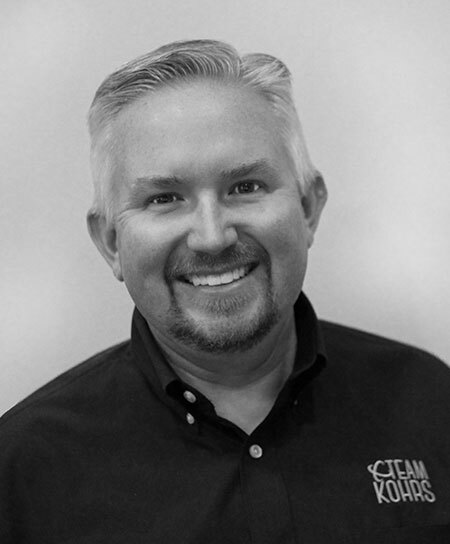 I love working with Dr. Kohrs because he is passionate about taking care of each individual patient and knows how to be the best part of everyone’s day. We change lives one smile at a time and I love it! When I am not in the office, I am usually at a softball field watching my daughter, outside in the sun, at a local coffee shop, or on a weekend getaway somewhere here in Colorado. Making sure you feel welcome & comfortable when you arrive is my first priority. 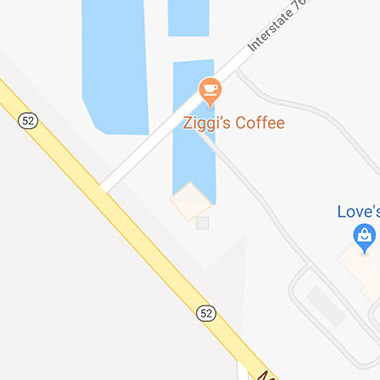 As the scheduling coordinator, you’ll see me multiple times during each of your visits, and you may even speak with me as a brand new patient over the phone! I love being a part of such an upbeat team here at Kohrs and I hope to help all who enter the doors have a positive experience! I recently moved to Denver from Phoenix, AZ and I love it! When I am not here at Kohrs you might find me cooking, refurbishing furniture, painting, or doing many other crafty/creative things. I love making things for people that will make them smile. But most importantly, I love spending time with my wonderful friends. My name is Kara! I’m very excited to be part of Team Kohrs. 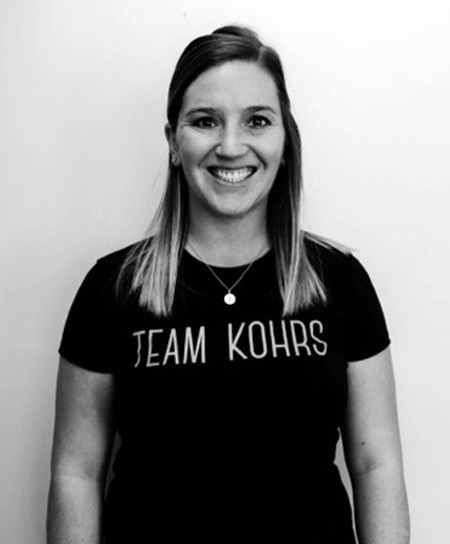 Some of my favorite things about working on Team Kohrs include the energetic people and the chance to learn something new every day! We’re always enthusiastic and ready to tackle any new opportunity! 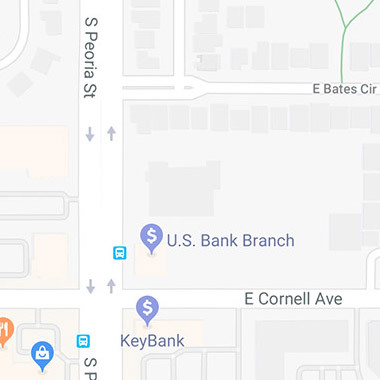 I am originally from Chicago, but have also lived in Phoenix (and escaped the cold)! I moved to Colorado (where there’s winter again!) with my husband, Evan, and we’re both very excited to be here. Fun fact – Evan is currently in school to become a dentist! When we aren’t talking about teeth, you can find us exploring with our sweet dog, Max, or learning to cook up new recipes. 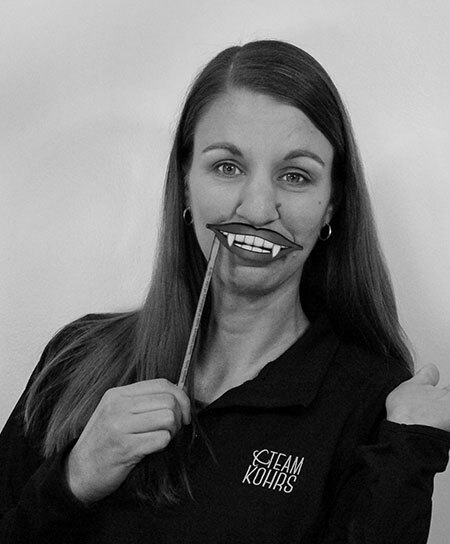 I am really happy to be a part of a great team here at Kohrs Orthodontics. I love working to help change and transform smiles and people’s lives. I’ve been in this industry for over 10 years and really do enjoy it. Keeping up and learning the new technology has been a rewarding experience. Currently I am working behind the scenes in the office lab creating retainers on our 3D printer. I love my job, there is always something fun happening here! I’m originally from Seattle, WA, but have made Denver my home since 2017 with my husband Scott. Some of my favorite things to do in my free time are play golf, ride snowmobiles, and travel. I’m not a “foodie” but will try almost anything. 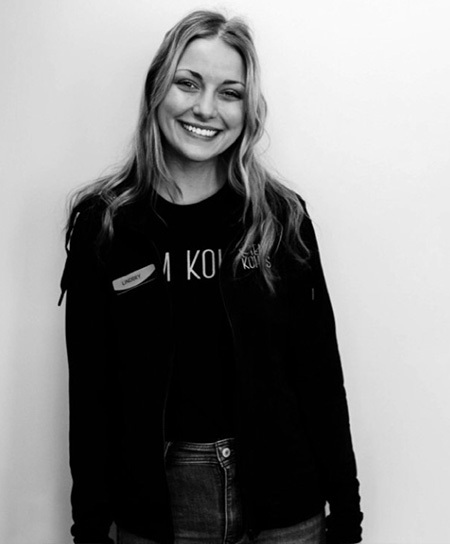 My dream has always been to work in an orthodontist’s office and working at Kohrs Orthodontics is a dream come true. Now that I’m living out my dream, I want to help others reach their dream of a perfect smile. I love seeing the happy faces of patients who just got their braces off and get to rock their new smiles. 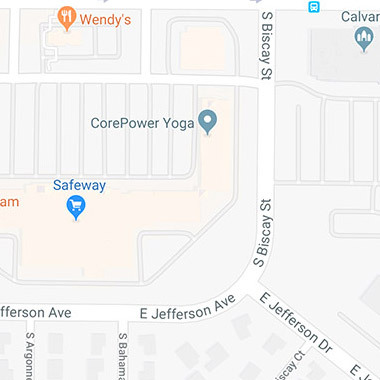 I was born in Hawaii, but I have been living in Colorado since I was 2 years old. I love skiing, baking, and soaking up the sun in warm weather! As the Employee and Public Relations Manager, I am committed to leading by learning. 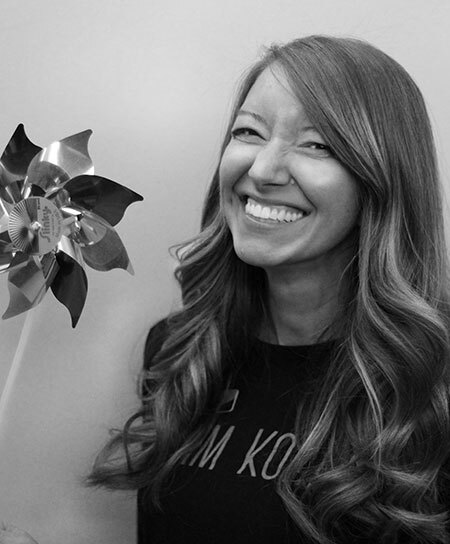 My role at Kohrs is perfect for me because I am passionate about growing the practice by supporting the local community. 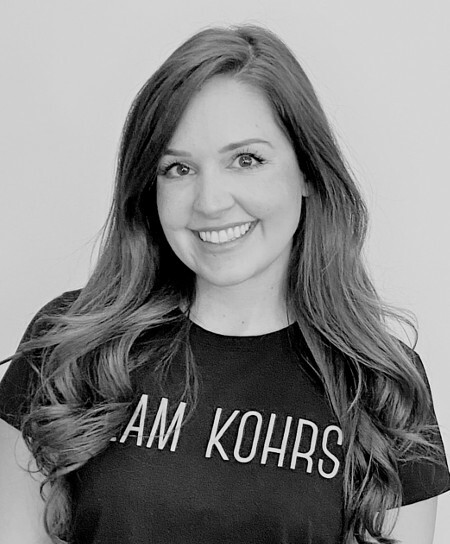 I love being a part of Team Kohrs because I can truly stand behind our core values. You can always find me giving out high fives with high energy. I am originally from South Carolina. When I’m not with my Kohrs team, I am exploring the world with my husband, son, and daughter. Hi, my name is Liane! As a Clinical Assistant, it is my pleasure to provide the best patient care to each and every one of you! My hope is that the time you spend here at our office will be both energetic and enjoyable. 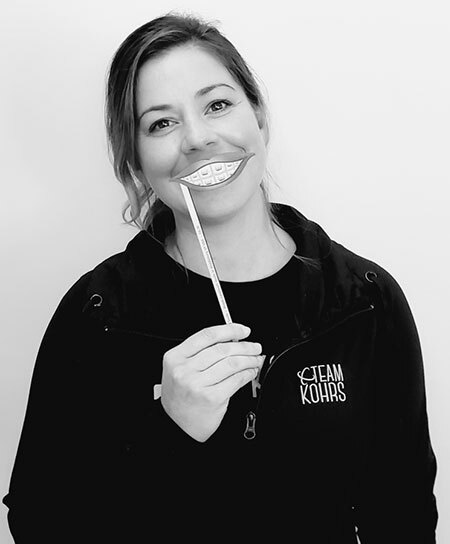 I am excited to be a part of Kohrs Orthodontics because we all work together to give our patients an exceptional experience. Ever since I was a kid one of my favorite sayings has been “If you see someone without a smile, give them one of yours!” So, as you can imagine I am delighted to be able to see our patients amazing smiles and knowing I helped create not only beautiful smiles, but confidence as well. 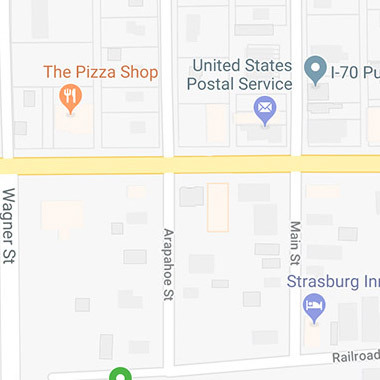 I am originally from La Junta, Colorado, but have been in the Denver area for 20+ years. I am married and have 4 beautiful children. In my free time, I like to read, go to Elitches with my kids, BBQs and spending time with my family and friends. I look forward to meeting you and hearing all about you!